we help organizations find, design, implement, and manage the right technologies to improve the way they do business. We will do these and everything in between, so you can focus all your efforts on expanding your business. We understand that not all businesses are the same, and therefore, every IT infrastructure should be unique for every organization. We work closely with our clients to ensure that questions are answered and issues are fixed right away. By improving the structure and efficiency of our clients’ IT systems, business objectives are accomplished as quickly and as easily as possible. Our IT services are flexible to fit your budget and unique needs. 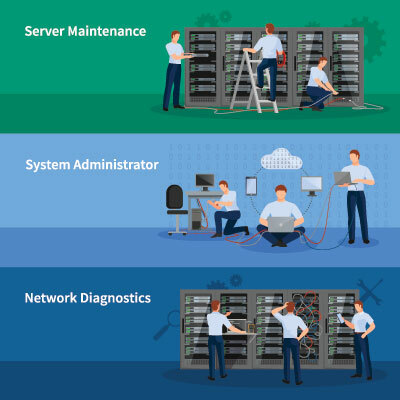 If you are looking to implement a new IT infrastructure, upgrade an existing network, virtualize your servers, or migrate to cloud services, then look no further. We provide IT consulting service right here in Houston, TX. Call us now to discuss your IT support needs. We serve individuals and businesses in Houston, Sugar Land, and Katy, TX areas. Contact us at (832) 919-7100 to get a free quote or schedule a sales pitch-free, complimentary consultation.